For starters, Amber accidentally shoots Chief Inspector Janice Skipper and gets thrown off the police force. Oops! Then, she accepts a job as an insurance investigator from her ex-fiancé, Brad Beckett. Only Brad thinks they've still got unfinished business in the romance department, making for a steamier working environment than Amber counted on. 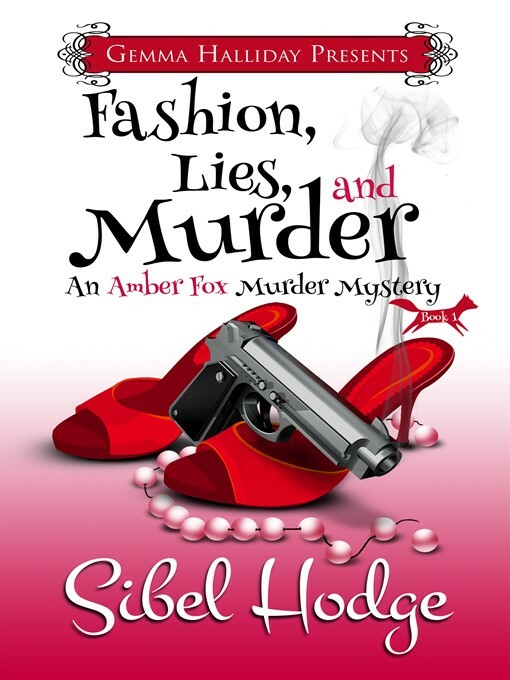 And when fashion designer, Umberto Fandango, goes missing, Amber's investigative skills are put to the ultimate test. Nothing about the case is what it seems, and to make matters worse Amber's arch-enemy, Chief Inspector Skipper, is also investigating the disappearance. If Amber wants her old job back, she's in a race against time to solve the mystery before Skipper does... all the while dodging her ex-fiancé, her own mixed up feelings, and a couple of crazy mobsters.